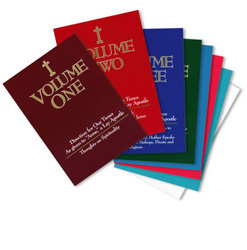 The Catholic Book Rack offers a wonderful selection of books for any Catholic to help you to grow in your love and knowledge of the Catholic faith! Incorporate Catholic reading as part of your daily prayer life as a way to learn about and evangelize the beautiful truths of our Faith. Read a variety of Catholic books to help to develop your Faith regarding Apologetics, Tradition, and the lives of The Communion of the Saints. 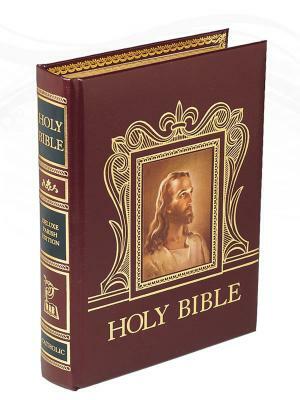 Make the most of the Year of Faith by acquiring great Catholic books for your family bookcase - and consider giving great Catholic reading for any gift giving occassion - from Sacraments like First Communion to buying the perfect Catholic Bible for a wedding gift. Catholic reading and instruction should begin at a young age, so please note we also have an extensive listing of books for children and youth in the Kids & Baby section! 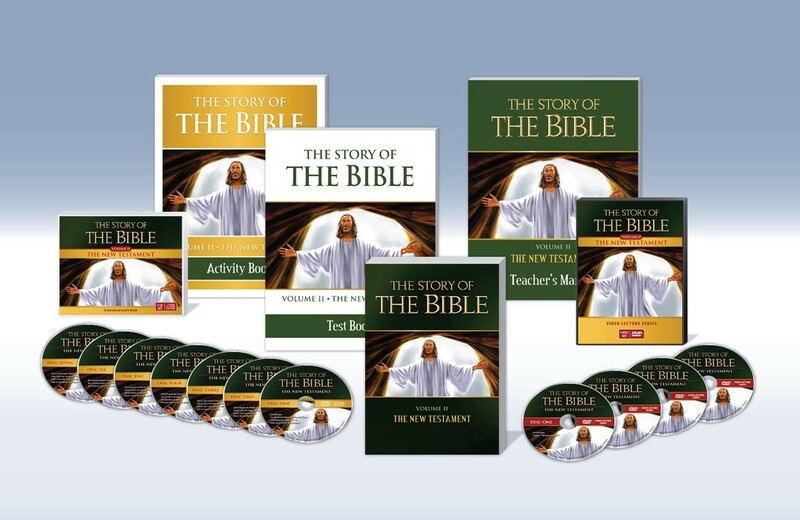 Check it out if you are looking for: Catholic books, Catholic children books, saints books, youth bible, Catholic bible, or a variety of Catholic bibles.